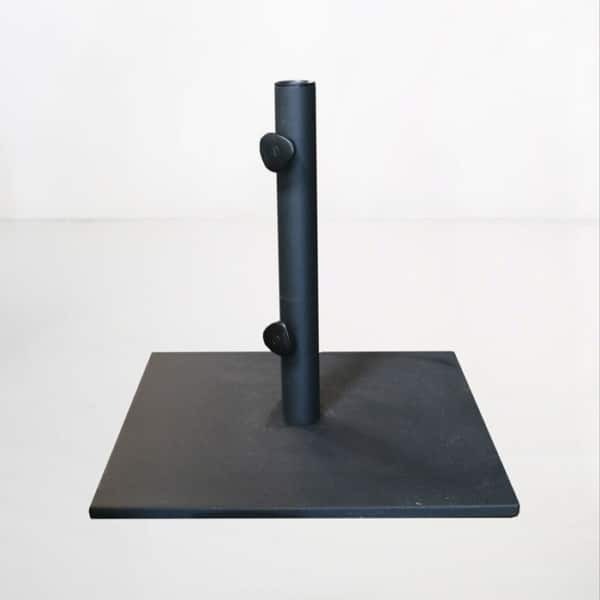 Our Flat Steel outdoor umbrella stand is a classic outdoor umbrella stand that fits many of our outdoor umbrella styles. Its simple style is understated and will blend in with your outdoor space. The Flat Steel outdoor umbrella stand is a black matte powder coated steel base. It weighs 69lbs. 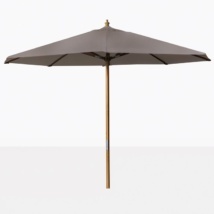 It functions well and is easy to use with many of our outdoor umbrellas that are under 9ft. 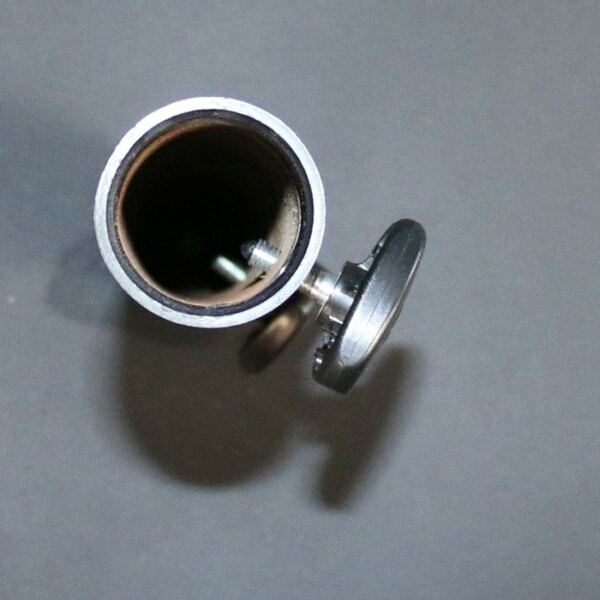 Once you place the outdoor umbrella pole in the stand then all you have to do is adjust the knobs so that the umbrella stays where you want it. 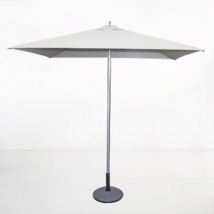 Call us today and we can help you decide on the best outdoor umbrella and stand for your outdoor space. 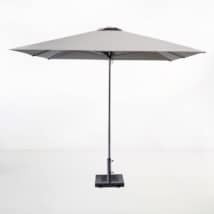 We have a large variety of styles and colors that will look classy and sophisticated as well as provide much needed shade. W19" x L19" x H18"